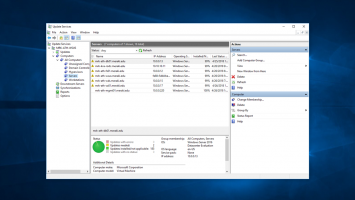 Remote Server Administration Tools, or RSAT for short, help us remotely manage a company’s Windows Servers. Once installed, you will have a lot of management tools on your workstation such as Server Manager, Active Directory tools, DNS, Group Policy, FSRM, DFS, etc. Particularly useful for managing Core editions of Windows Server. RSAT tools are available for free from Microsoft for 32-bit and 64-bit versions of Windows 10 Pro, Enterprise, and Education. You can not install them in the Home version of Windows 10. RSAT is only available in English. 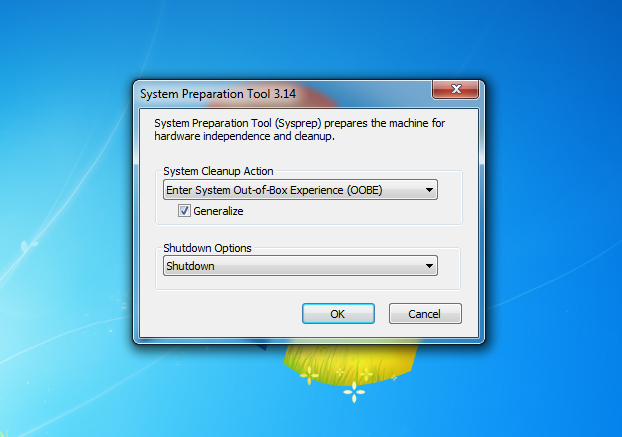 For this reason, you will need to have the English language pack (En – United States) installed on your computer before proceeding with the installation. 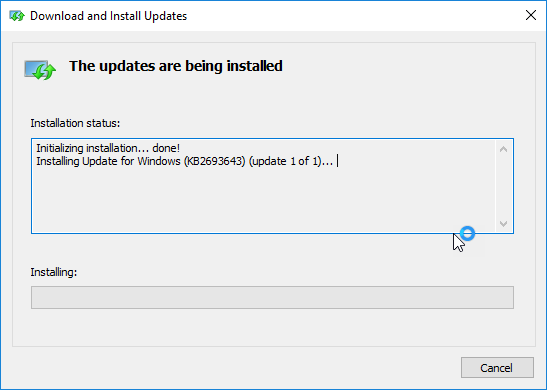 Otherwise, the installation will be completed but the RSAT list of Windows Features will not be displayed. Before you install the latest version you will need to uninstall any previous one on your computer. 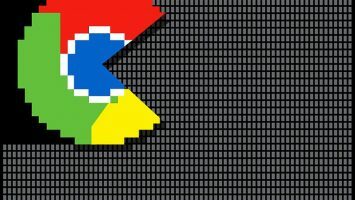 You can do this through the Windows Update history. 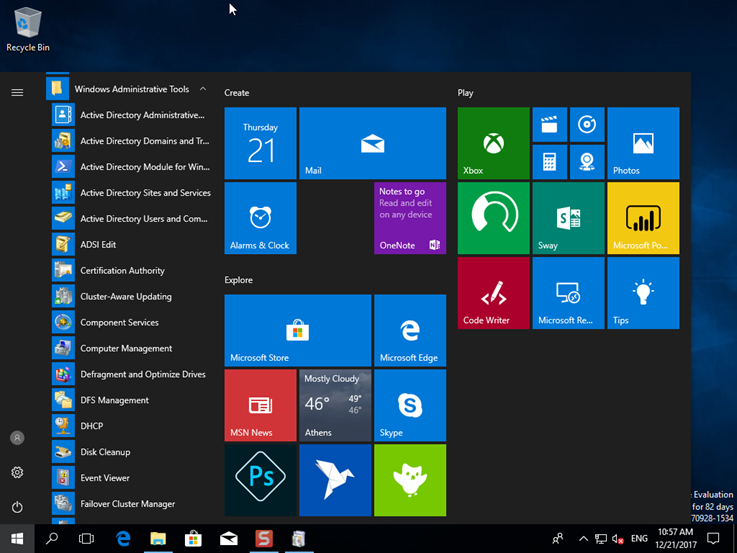 First, go to Microsoft’s website to download the latest version of Remote Server Administration Tools (RSAT) for Windows 10 by choosing between 32-bit and 64-bit installer. In this case, I downloaded the WindowsTH-RSAT-WS2016-x64.msu file which is slightly less than 100 MB. 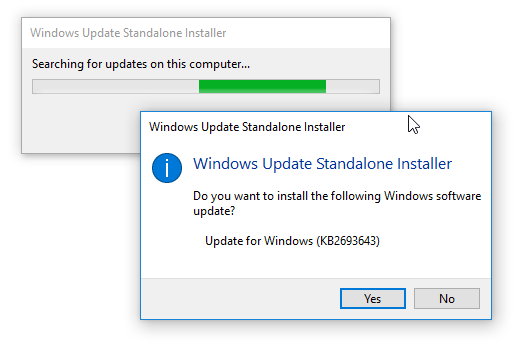 Once you run the installer, you will need to confirm that you want the installation to proceed by clicking on the Yes button. Click I Accept to continue. The installation is in progress, you will need to wait a few minutes. 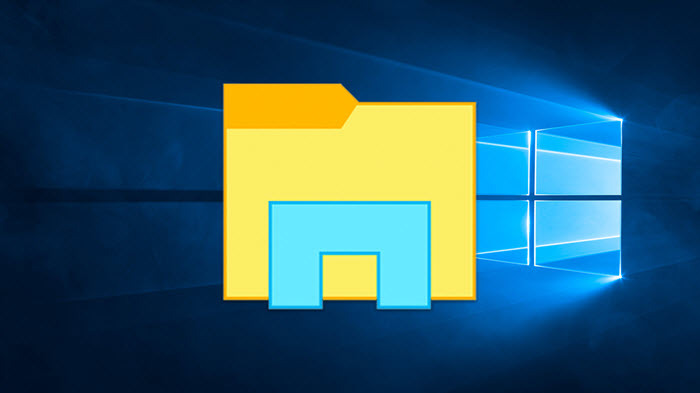 As you will see, the Windows Administrative Tools folder has all the tools for managing Windows Server. To remove one or more RSAT tools, you can do so through the ‘Turn Windows Features on or of’ window’ of Windows 10. 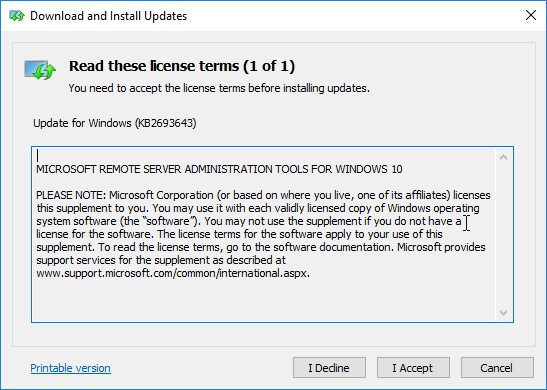 If RSAT does not appear on this list, Microsoft recommends that you install the Windows Server installation package (RSAT_WS2016). 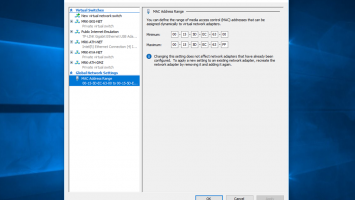 You will need to do the same if the DNS management tool does not appear. 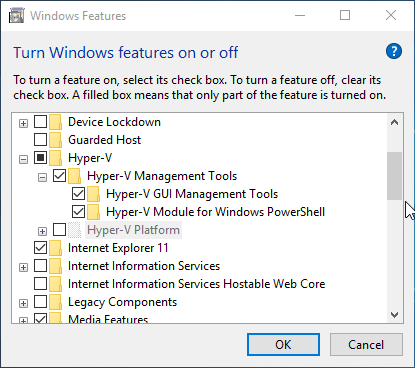 In Windows 10, installing the Hyper-V tools does not automatically install RSAT. 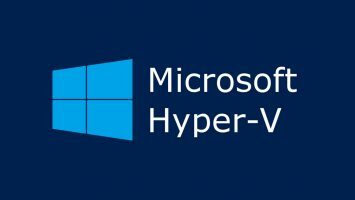 So, to manage a Hyper-V host from your computer, you’ll need to enable Hyper-V Management Tools from the Windows Features window.